Circulation is everything. If your pool pump isn’t working properly or at all it is always urgent. If there’s a leak or some other kind of repair needed that requires turning off your pool pump until it’s repaired that also needs to be handled urgently. 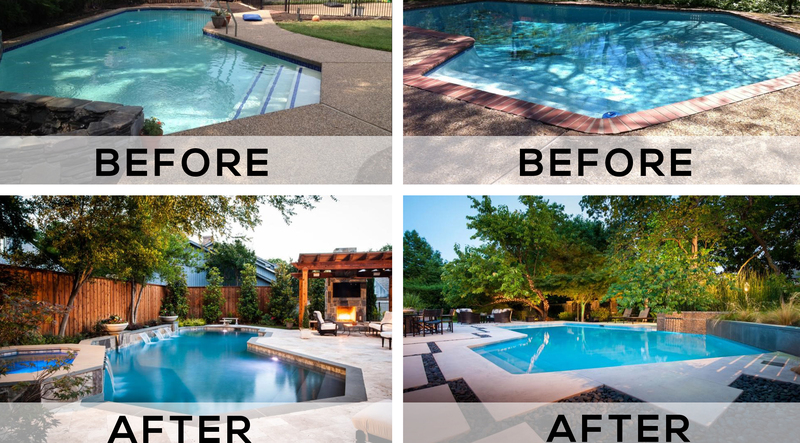 Without proper circulation the sanitizing chemicals aren’t circulating properly, and the pool can quickly become unsafe, not to mention ugly and green. 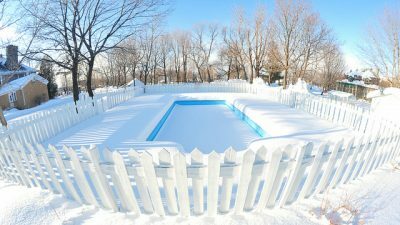 Additionally, in winter, the pool’s freeze protection works by turning on the pool pump. If this isn’t working the pipes can freeze and rupture. A working pool filter is critical. Filter cleanings and regularly changing the filter media (DE grids, cartridges or sand) are an absolute must if your pool is going to stay green and functional. Certain times of year the most common problems all stem from high filter pressure, and left unchecked this will also cause other leaks and expensive problems. Every pool filter manufacturer recommends cleaning the filter as often as possible, or at least every time the filter pressure goes up by more than 5-8 PSI. 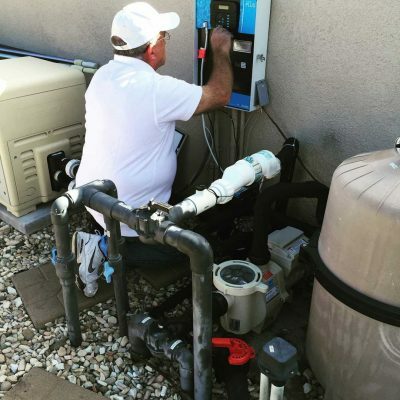 We at Beyond Blue Pools obsessively note the filter pressure every week and track our clients most recent filter clean dates so we can be proactive in avoiding bigger and more expensive problems for our clients. If you clean your own filter we’d recommend doing so once per month and changing your grids or cartridges at least every 18-24 months. Be careful with electricity. Every piece of pool equipment is hard wired into an electric panel. If you notice anything strange going on with your electronics or even if you’re inspecting your own equipment it’s always a best practice to turn the power off at the breaker. You won’t regret doing it, and if you find yourself getting shocked, you’ll certainly wish you had! Pool heaters need to be turned on regularly. Pool heaters don’t respond well to just sitting unused. We recommend running your pool heater 30 minutes per week every week. This helps to avoid parts wearing out due to dry rot, and also discourage insects and animals that sometimes like to take residence into heaters that haven’t been used in a long time! Much like leaving your car in the garage for months without starting it or driving it, your pool heater will experience mechanical problems over time if it’s rarely used or turned on. Check for proper installation. Unfortunately, we often find new clients with a heater or salt system that has been improperly installed. Heater manuals state that a corrosion-resistant check valve should be installed when the heater is installed to prevent chlorine or salt water from sitting on the heat exchanger and causing it to rust. Often it can even void your manufacturer’s warranty if not correctly, but many “pool repair guys” (sometimes even without the state required license or any liability insurance) don’t consider these items and will void your warranty simply because they themselves didn’t read the manuals or know what’s required for a proper installation according to the manufacturer. All warranties are not created equal. Swimming pool repair and maintenance contractors don’t all get the same warranty from the manufacturers. It varies based on their quality of work, reputation and time in the business. 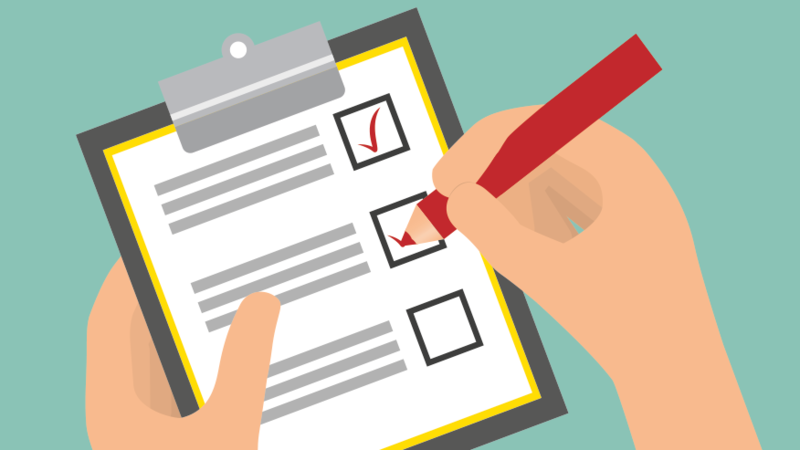 For instance, any piece of equipment sold by Beyond Blue Pools comes with a 2 year or 3 year warranty from the manufacturer based on our relationship with them (depending on which manufacturer and which piece of equipment). 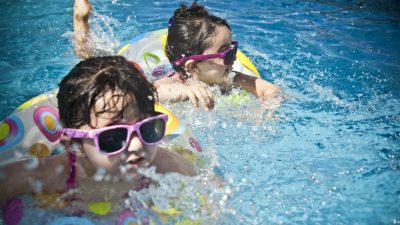 The standard warranty they offer through pool companies is 1 year, and typically on internet purchases they only offer 30 days. 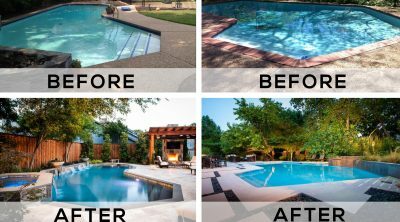 A 2-3 year warranty will often save you $500 or more versus a 30 day or 1 year warranty, so it’s always best to get your pool repairs done by someone who can offer a strong and long warranty and let them supply the part so you can benefit from that warranty. Energy-saving equipment is worth it. They’re higher quality and will save you money long-term. 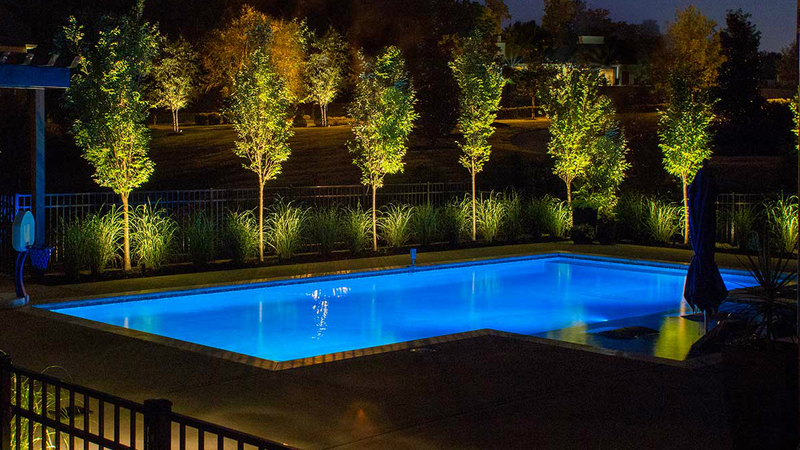 The two most common pieces of energy saving pool equipment are a variable speed pump (Click here to learn how you can get one FREE) and LED lights. Variable speed pumps will typically save you $70-$100 per month on your pool’s electricity bill. You can run your pump for longer at a lower RPM and save a bundle, plus it keeps your pool looking great. LED lights also save you money on your power and also look great and are fun if you choose one of the color-changing models.